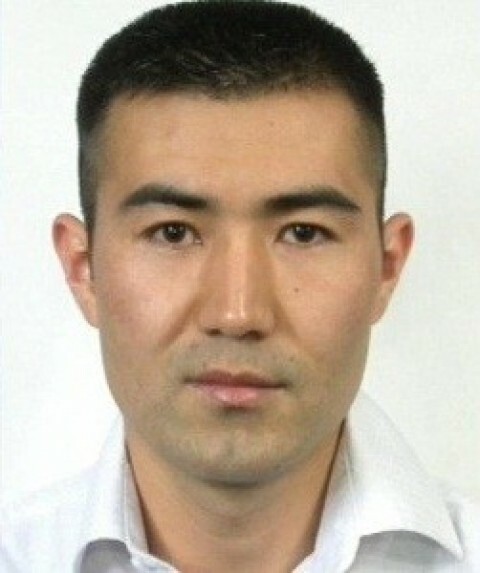 We, the undersigned, call on the Department of Immigration and Citizenship of Australia not to send asylum seeker & Hazara ethnic Ismail Mirza Jan back to Afghanistan. Save Mr Jan from persecution! 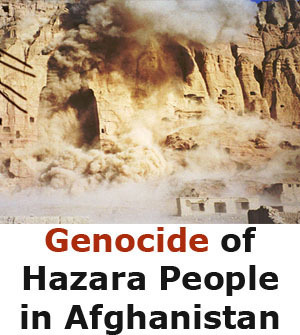 It’s very obvious to the whole world that Hazaras are not safe in Afghanistan or Pakistan, so I ask from the Australian gov. that not to put his life in danger by deporting him back to Afghanistan. 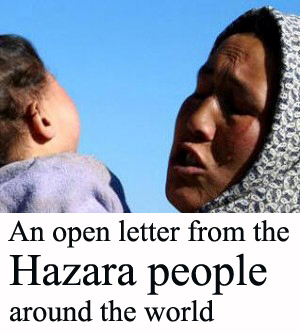 Hazaras terribly suffer because of the oppression and discrimination they face in their home country while they try to possess a normal life; one with music, arts, modern culture and a thirst for education – totally distinctive from other ethnicities! They also carry on their peaceful and hard-working behavior in any country they seek asylum at. Nor they do anything bad except helping out with the economy of the host Gov. and building up strong bonds with their citizens. We beg you Australian authorizes please do not put him in danger by deporting him to Afghanistan. 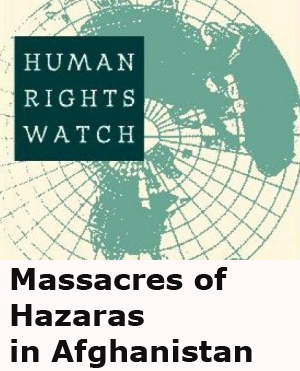 It is as clear as crystal for everyone that Afghanistan is not safe homeland for Hazaras. 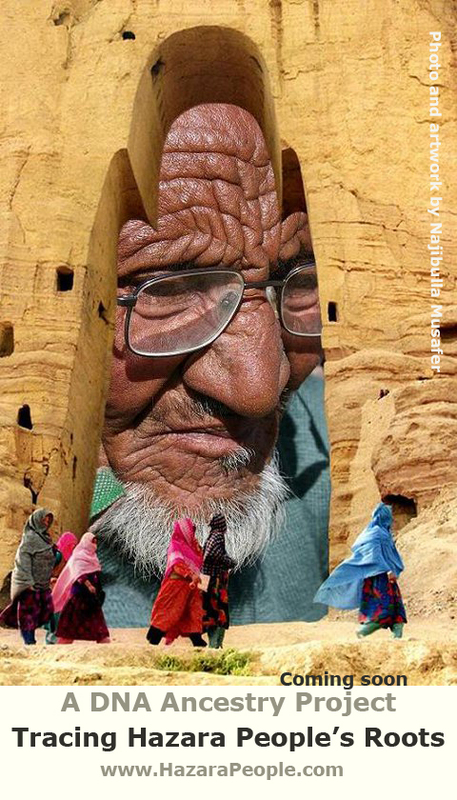 na bayad da afghanistan deport shuna… !!!! Please review his Case. 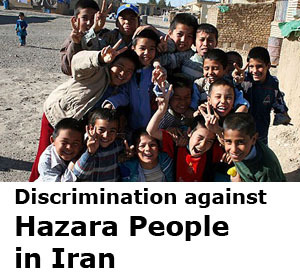 He is a Hazara with alot of enemies after all. 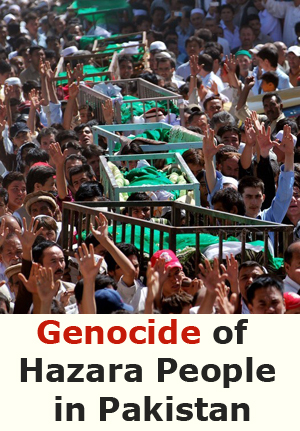 the entire world knows that Hazaras life is totally in danger and not safe in Afghanistana and Pakistan these days. it would be so inhuman of Australia to ignore the reality and deport an innocent Asylum seeker like Ismail Mirza jan. I started this petition knowing that I couldn’t do anything but it’s something. Thank you all for signing to save Ismail. I will send off the petition this afternoon, and with this hoping to gather more signatures in the meanwhile. Please do not send this person back to certain death or torture in Afghanistan. Dear DIAC, Please do not send this person back to Afghanistan. It is not necessary and it is very likely that he is going to be persecuted if he goes back. Australia has the capacity to have him here, I’m happy to house him in my house if necessary!! Just send me an emai!! Please allow Ismail to reside in Australia. I Plea from the department of immigraton and citizenship of Australia to reconsider humaniterian option to live him in Australia. Saving Mr jan means saving a human from destortion and persecution. Ma khastar barasi dobare parvande Ismail hastim ! Please don’t play with another innocent life, you don’t know what he will go through when he goes back. If he isn’t has problem he will not leave he homeland . I think this is not the to deport to afghanistan. They send him to another country those country need to refugee .